The much awaited and the much rumored phones are finally out (in China). 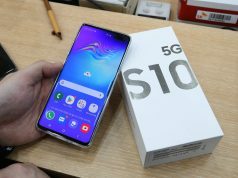 There was speculation for months that Samsung were going to release their latest edition of the Galaxy family which has finally been released as the Samsung Galaxy A9. 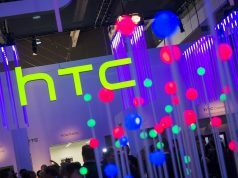 The same can be said about HTC the rumors were going around for quite a while and it was about time they introduced the latest in their smartphones which is HTC One X9. 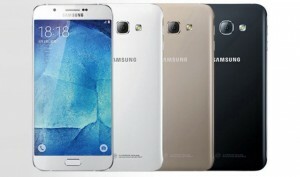 The Samsung Galaxy A9 is said to have a 6 inches of super AMOLED for the screen. The Samsung Galaxy A9 sports a 13 MP camera for the back and an 8 MP front camera for the selfies. Looking under the hood we will find the Samsung Galaxy A9 runs on an octa core Snapdragon processor consisting 3GB of RAM and 32 GB of inbuilt storage which is expandable up to 128 GB. The Samsung Galaxy A9 is slightly thick but with a long lasting 4000 mAh battery inside of it. 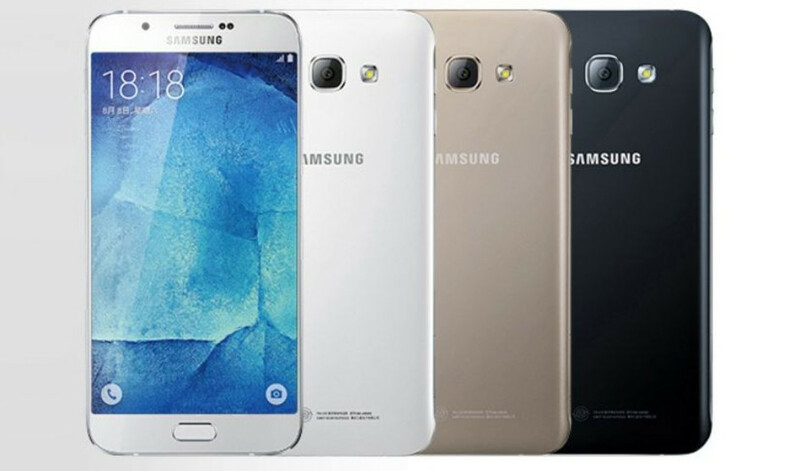 There is no official pricing yet for the Samsung Galaxy A9. 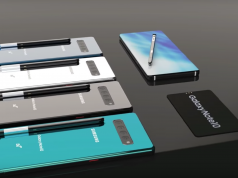 The device is said to be the perfect successor to the Galaxy series with mixing curved glass with the metal with the strong features like the finger print reader and the Samsung pay. 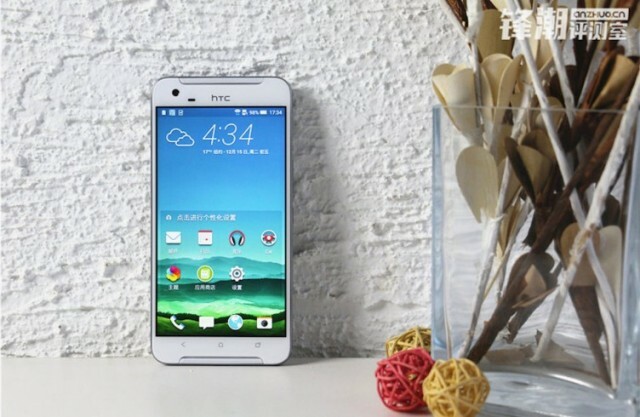 HTC One X9 comes out with a solid 5.5 inches screen which is full HD. HTC One X9 runs on an octa core MediaTek processor. HTC One X9 will have 3 GB of RAM and will have 32 GB of inbuilt storage which will be expandable up to an astonishing 2 TB with the help of a microSD card slot. HTC One X9 contains a 13 MP rear camera which is capable of optical image stabilization which is also found in the HTC’s One A9 and will have a 5 MP front camera for the selfies. HTC One X9 will come with a 3000 mAh battery which should be capable to keep the smartphone alive through the day. Going on the looks of HTC One X9, it sports a full metal body much like the previous editions and looking from the rear HTC One X9 looks like the iPhone or the HTC’s One A9. HTC One X9 is priced around $370. The companies have not released any statements about releasing the phones in the European or the US markets. So the phones are likely to remain in the China market for the coming weeks. Comment below and let us know what do you think about the latest releases. Next articleMicrosoft Surface Phone – The Gen Next Surface Device?